Photos have an incredible way of capturing the energy and essence of a memory. From the laughter of friends to the familial tears of joy, I often find myself looking at old photographs, closing my eyes, and being drawn back, immersed in these moments. My mission is to capture photographs like these for you on your special day. Every detail and every minute is a celebration, and I document every part of it. 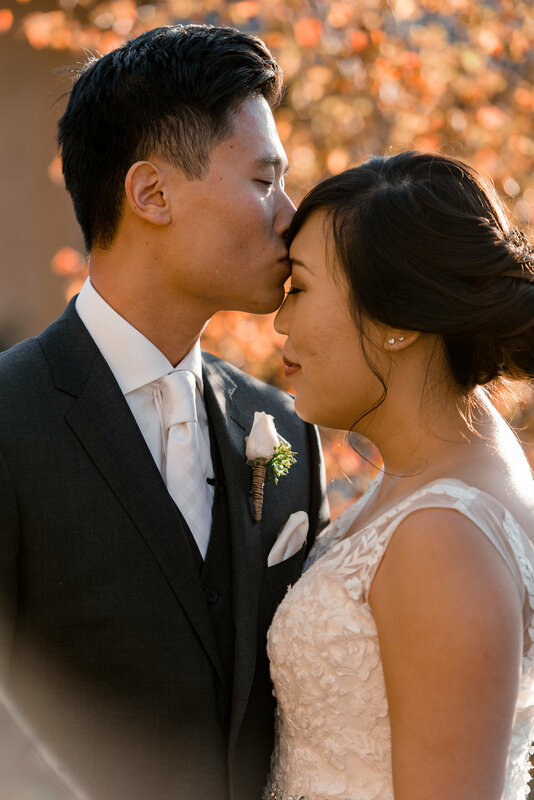 If you wish to be able to look back at your wedding photos years down the road with a smile and have the same sense of nostalgia and emotion as the day of, I believe we’ll be a great fit. Hi, my name is Andrew Tat, but everybody calls me Tat. I'm an editorial and documentary wedding photographer based out of Seattle, Washington. From Seahawks quarterback Russell Wilson to Senator Bernie Sanders, I’ve had the privilege of telling some incredible stories. I would be honored to be able to tell yours as well.